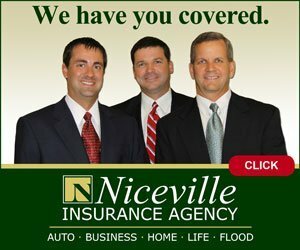 Clean, secure, and convenient, Niceville Storage features competitive rates and the highest customer service available. Currently, new renters receive up to a $100 discount. Need some extra storage space? 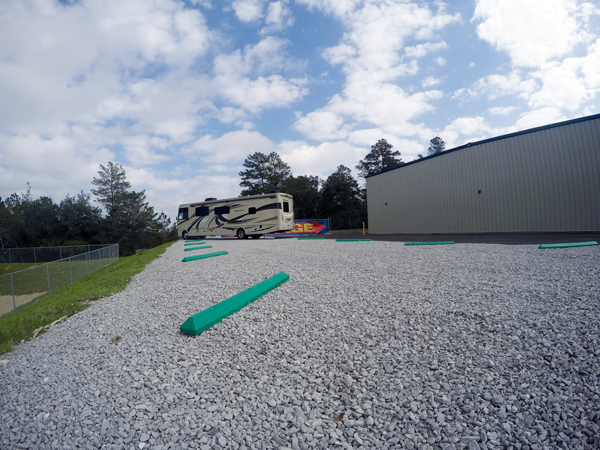 You’ll find a perfect fit at Niceville Storage, Niceville’s premier storage facility, which recently added 250 additional storage units and secure, boat and RV parking. New renters receive up to a $100 discount now through March 31, 2018. 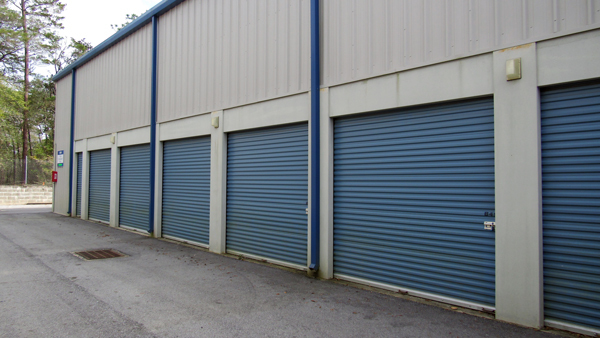 Clean, secure, and convenient, Niceville Storage features competitive rates and the highest customer service available. It is nestled off Government Avenue and John Sims Parkway at 797 Spencer Place, behind TradeWinds Restaurant. Look for the sign on the left as you drive up the hill on Government Avenue. Niceville Storage is family-owned by Zack Stubbs and his wife, Dr. Casi Stubbs, local folks who Niceville knows and trusts. Manager Andy Alford is on the property on a daily basis to oversee the operations and assist customers, and Zack is very hands-on and always available. Together they deliver a personalized experience you are not likely to find anywhere else. 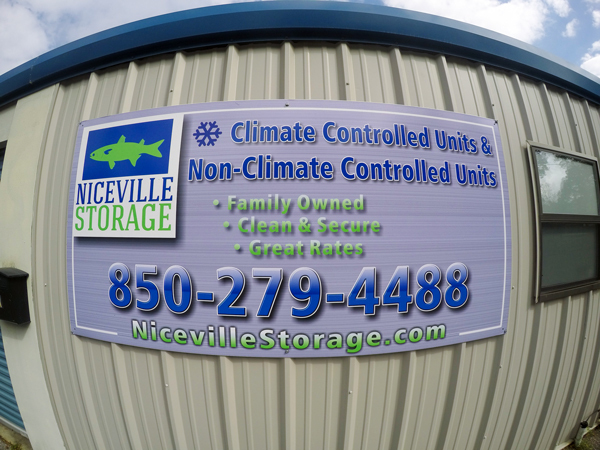 There are six different unit types available at Niceville Storage: 5’x5’, 5’x10’, 10’x10’, and 10’x15’ indoor temperature-controlled spaces, as well as 5’x10’ and 10’x10’ drive-up accessible units. Andy is happy to show you around and assist you in selecting the unit that is right for you and your needs. 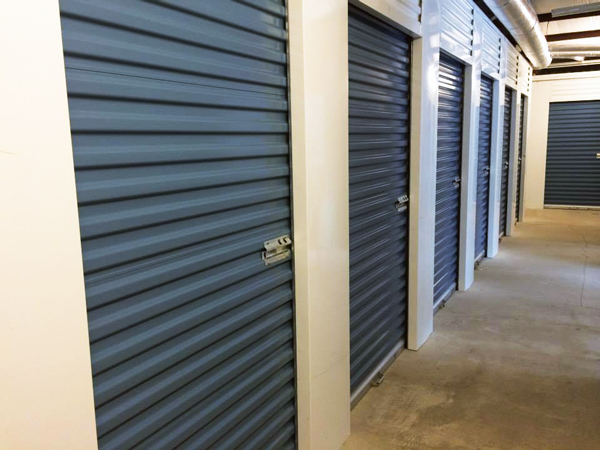 Renters can access their storage units 24 hours a day, seven days a week. 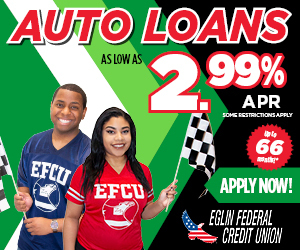 Rates are as low as $55 per month. 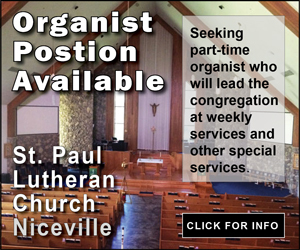 You can pay online if you’d like. Currently, new renters receive up to a $100 discount (offer expires March 31, 2018). 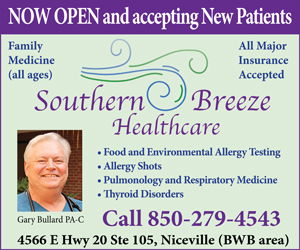 Give them a call for rates and details, and ask for your Niceville.com discount. Parking spots for vehicles, RV’s and boats start at $90 per month. Parking spots for vehicle and boat storage are now available. Niceville Storage is only minutes away from Valparaiso, downtown Niceville, Eglin Air Force Base, and Northwest Florida State College. With quick access to local highways, as well as Kelly Road and Howell Road, you’ll love how quickly you can enter and exit the property. One thing you’ll quickly notice when visiting Niceville Storage is how much smaller it is than the typical corporate facilities. Its size—and the fact it is family-owned and operated—ensures a pleasant storage experience every time you visit. Save steps and save time. You can reach Niceville Storage at (850) 279-4488. The staff is happy to explain the storage process, answer any of your questions, and provide helpful packing tips and advice. 797 Spencer Place, behind TradeWinds Restaurant.